Lordstown Police Department - Lordstown, Ohio, USA :: D.A.R.E. 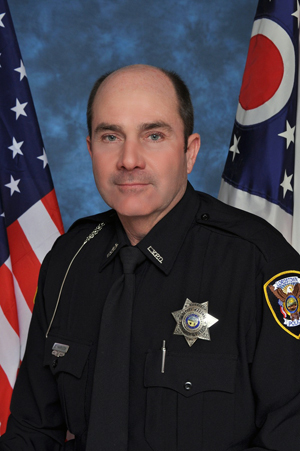 School Resource Officer Dave Harrison is Lordstown Police Department's D.A.R.E Officer. Please contact him for information on our D.A.R.E program.